Kellie Jean is a Reiki Master and Reiki Teacher who focuses on the chakra system and the use of crystals as a means of supporting her client’s optimal health and healing. Her mission is to bring clients back into balance by helping to restore their own natural healing abilities. 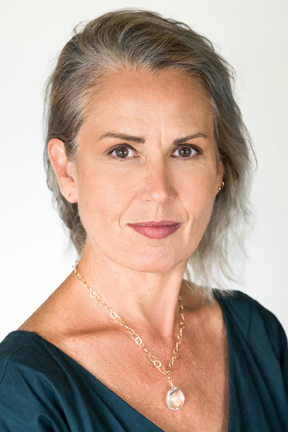 Kellie Jean’s training and experience uniquely qualify her to combine modalities in a way that is customized to meet the physical, energetic, emotional and spiritual needs of each individual client. Her approach is supportive of the body’s own natural healing mechanisms and can help with stress and anxiety, depression, injuries and chronic illness, trauma and any other block or stagnation of energy in the body.